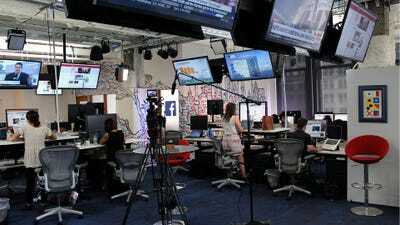 Nearly two years ago, Facebook decided to set up a studio space in its New York City office where it could invite celebrities and public figures to come visit during press junkets (or just for fun). 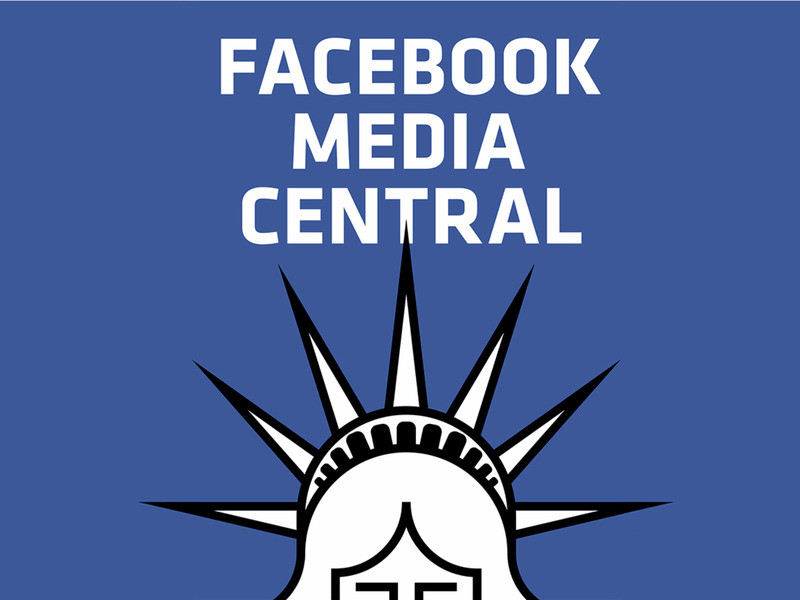 Now, the so-called Facebook Media Central has become more popular than ever thanks in part to the explosion of the social network’s “Live” broadcast video tool. 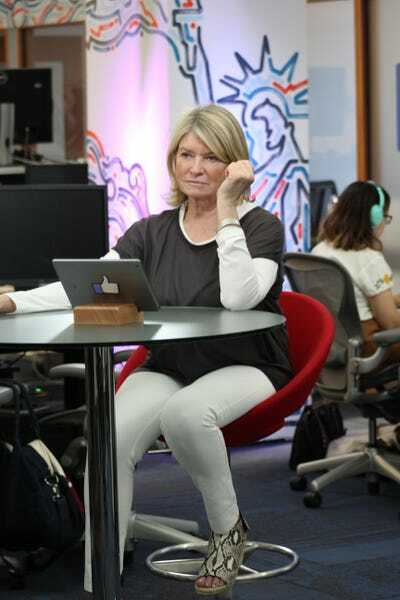 Facebook decided to set up the space to teach public figures (hi, Martha Stewart!) how to use its products to better connect with their fans. Or in one of the more stylised sets Facebook has created for that purpose. 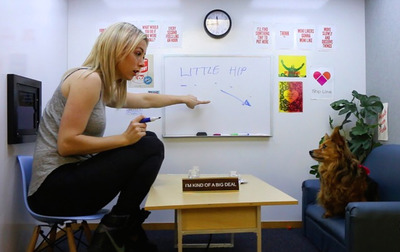 Here's comedian and actress Iliza Shlesinger. And actress Linda Cardellini in the library set. 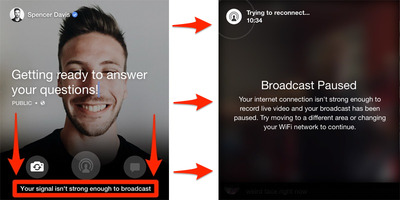 More and more often, celebs will also use the opportunity to try out a live stream. Although the Facebook Live broadcasting tool is now available to all users, it originally launched for VIPs only. 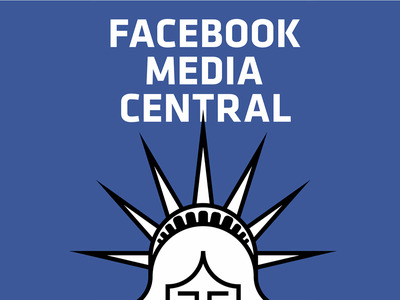 Public figures come into the Facebook Media Central (FBMC) organically, but Facebook has also approached celebrities and other top creators and offered to pay them to use its Live product, according to Re/code's Peter Kafka. 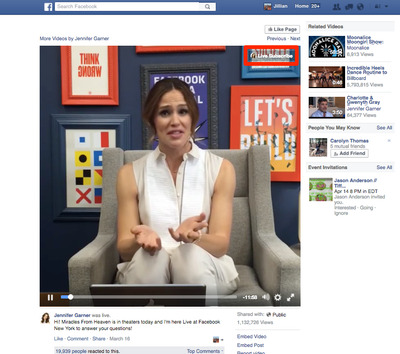 Earlier this month, actress Jennifer Garner stopped by to go Live to chat about her new movie. 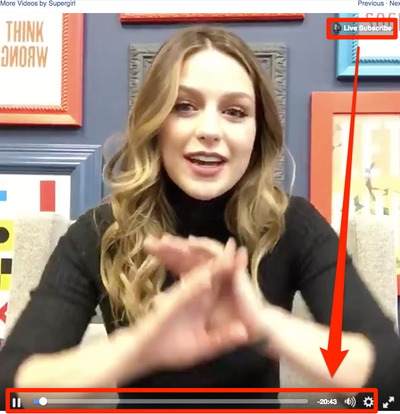 As did Melissa Benoist, the actress who plays Supergirl on the new CBS show. 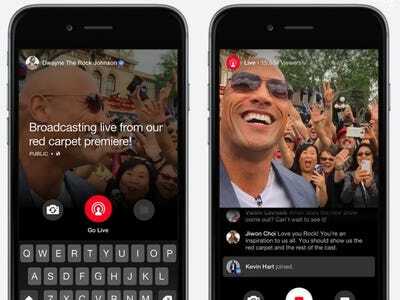 One of Facebook's tips for anyone doing Live video is that you should broadcast for at least five minutes, but the longer the better for getting more fans to tune in. Some public figures broadcast for an hour or more, but Benoist finished up in about 20 minutes. One of Facebook's other general tips for Live is to make sure you have a strong internet connection when you do it -- preferably through WiFi but a 4G mobile phone connection works too. If you lose signal, the stream will simply pause until it can reconnect. 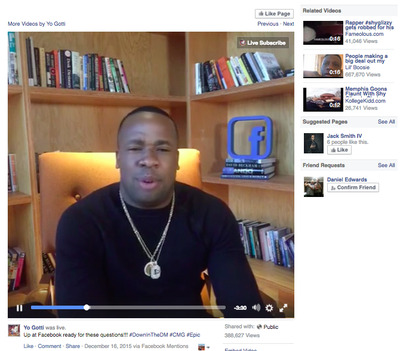 When rapper Yo Gotti came in, he did an especially good live Q&A. He read out each question and said the name of who asked it before answering. Facebook suggests that technique for anyone doing a Live broadcast, since it's hard for viewers to keep track of what's going on otherwise. Facebook also has a tip for making sure people don't say anything embarrassing because they think they're off air: When ending your broadcast, pause for 3 seconds until you hear the 'ping' sound that signals you are no longer Live. 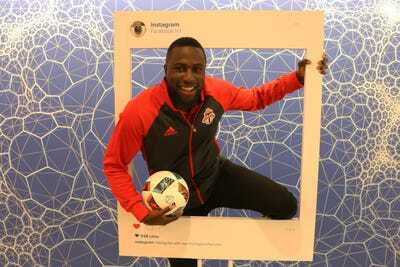 Visitors to Facebook Media Central often strike an pose with this Instagram prop. And, of course, they also need to sign Facebook's 'Wall.' Here's Cindy Crawford, preparing to make her mark. Seth Meyers has stopped by too. 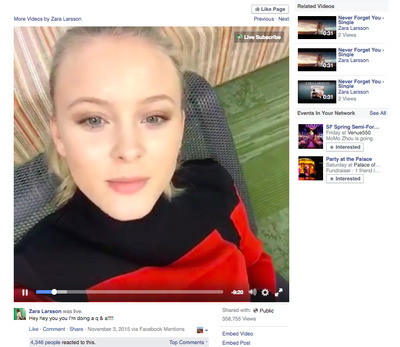 Swedish singer-songwriter Zara Larsson recently streamed live from the Facebook office. 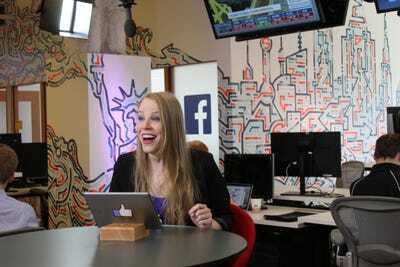 'I'm here at the Facebook office in New York City and we're just talking about the new Live thing and I'm really excited to try it out!' she exclaims.